IP video domofons - antivandāla panelis ar 1 izsaukumu pogu. aptuvenā cena: 1280,00 Eur; maksimāls piegādes termiņš - 21 diena. 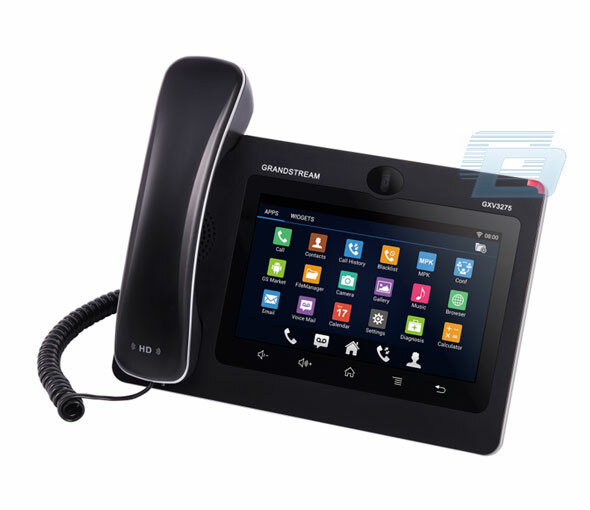 IP video telefons - 7-collas multimedia color touch screen LCD ekrāns. 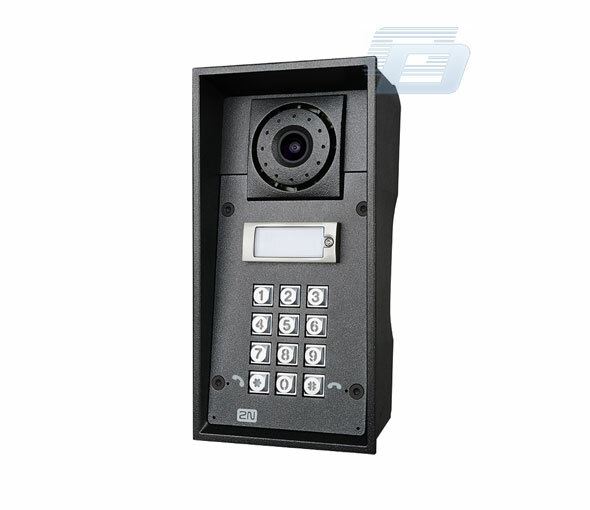 The 2N® Helios IP Force is an exceptionally sturdy IP intercom that will ensure you effortless communication with the people coming to your door, in combination with reliable security for your building entrance. 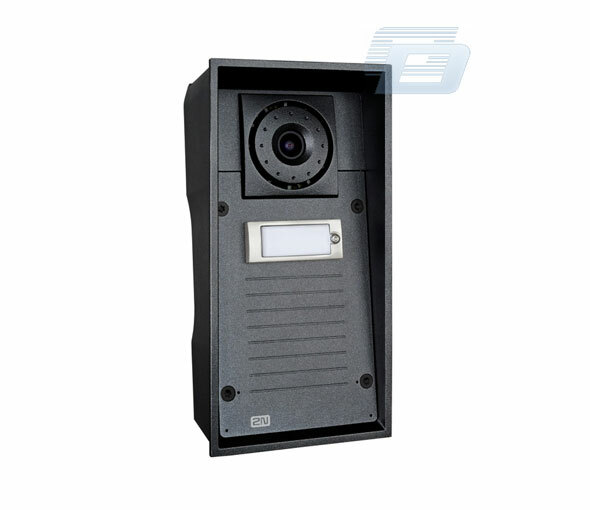 It supports voice and video communication using the SIP protocol and can deal with the most demanding conditions. 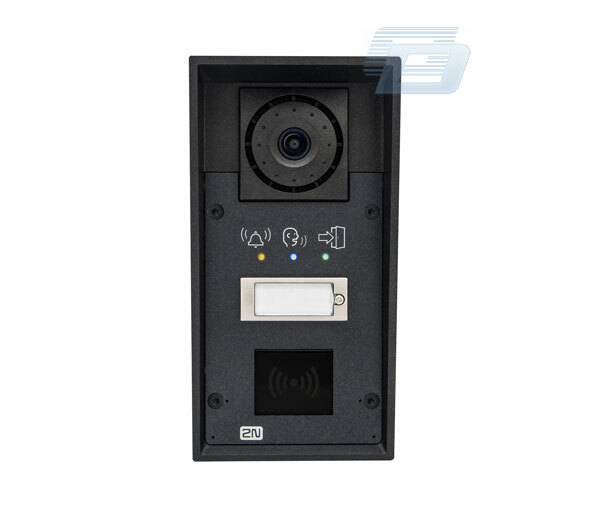 The 2N® Helios IP Force door intercom guarantees resistance to external influences, thanks to the greatest coverage on the market (according to the IP69K standard). 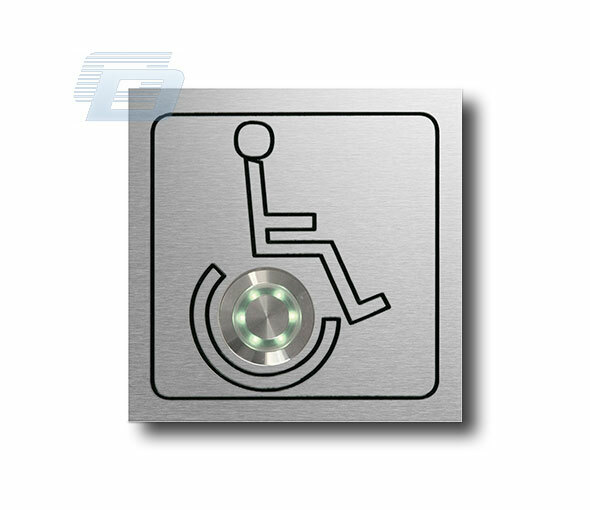 It combines an anti-vandal solution with an elegant design, which makes it perfect for places that require a high standard of presentation and at the same time resistance to external influences, such as at an entrance, but in many other places, as well. Thanks to a double microphone, a powerful 10W speaker, and an echo-suppression system, it ensures sufficient volume and excellent clarity of communication. 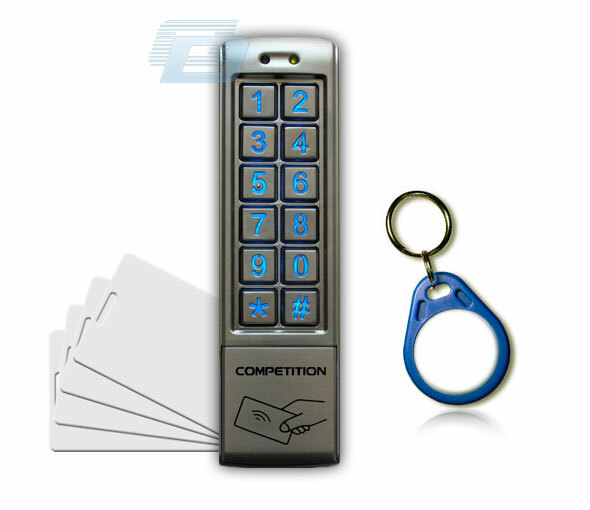 It features programmable illuminated buttons, a wide-angle camera, and a card reader. 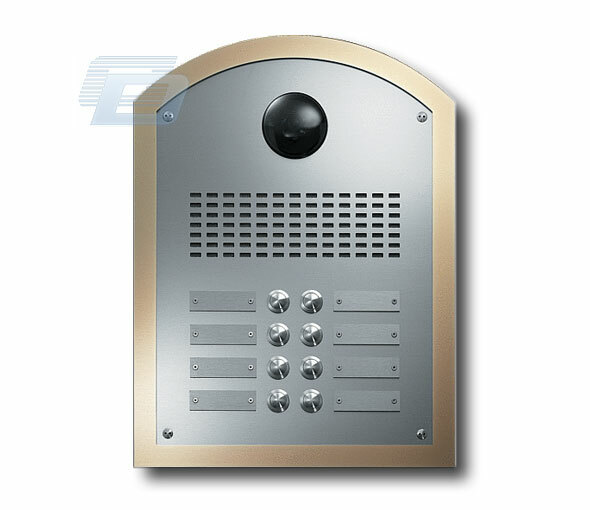 Door opening and the switching on of external devices are controlled through standard or IP relays. 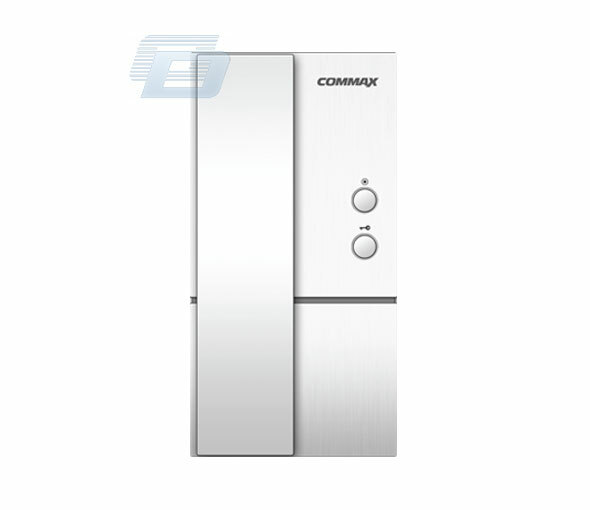 Rely on this elegant, but uncompromising guard. 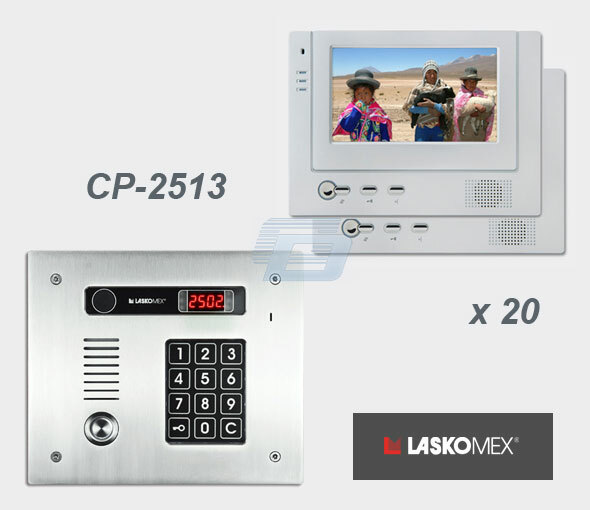 Even in the most extreme conditions, it will guarantee you pleasant communication with the people coming to your door and absolute control over your domain. 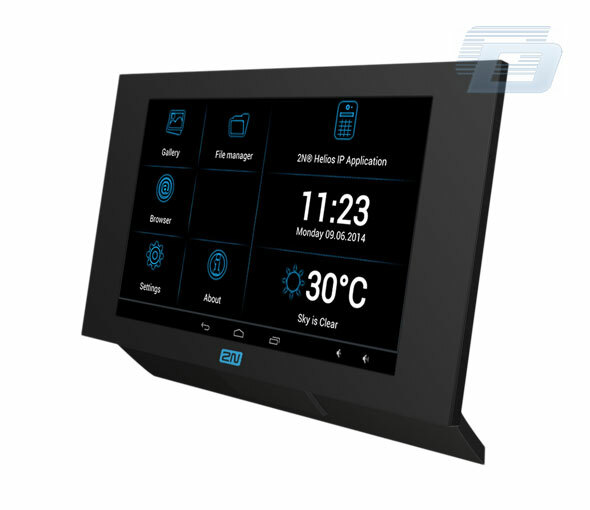 Meet the 2N® Helios IP Force and see that you will get along well. 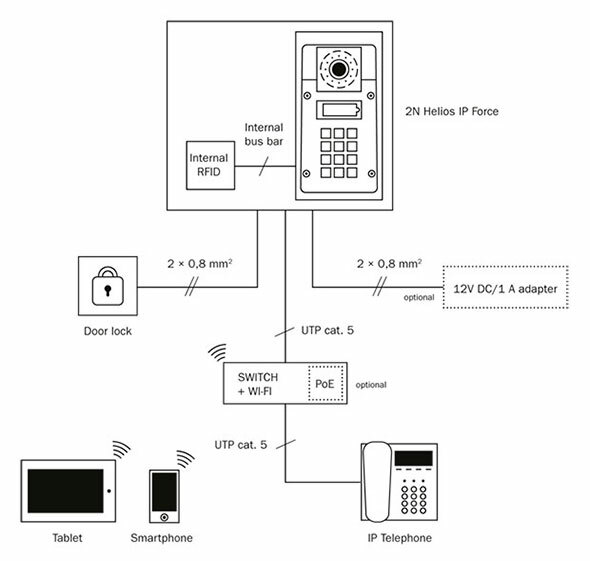 A secure apartment complex is a suitable environment for the installation of a robust 2N® Helios IP Force intercom. At the gate it can withstand the attacks of vandals, dust and water. 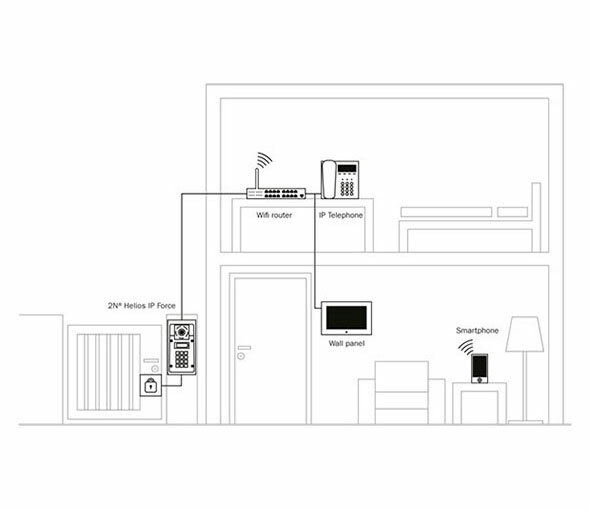 Easily connected to building`s existing infrastructure provides an immediate overview of what is happening at the entrance. 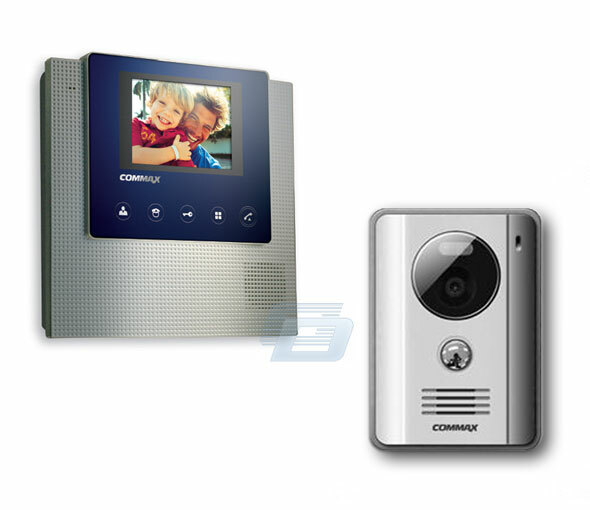 It can be connected with security company’s control centre or camera system. 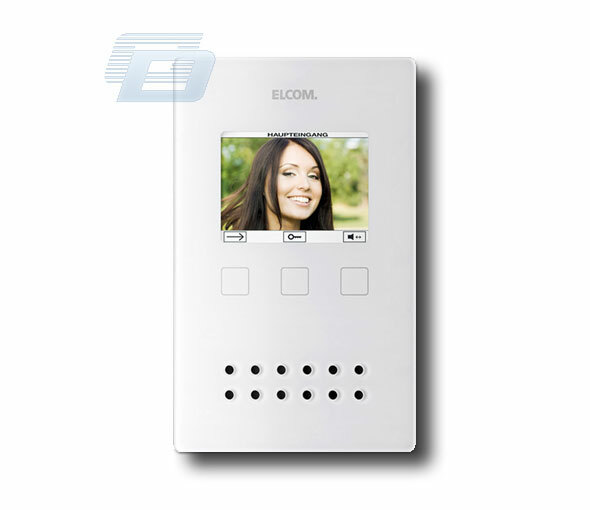 Moreover the video from the intercom can be transferred to a home automation. 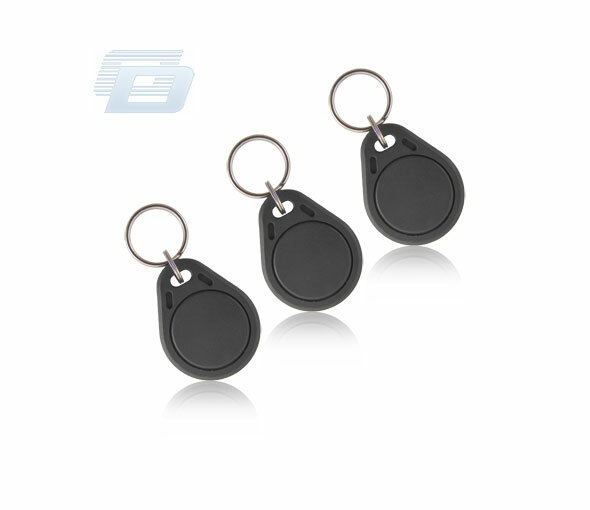 IP video domofons - panelis ar RFID. IP antivandāla video domofons ar kodu.